Your primary parking location for weeknight and weekend events is the City Commons Garage for the cost of $10. The garage has three entrances and two exits convenient for I-4 and FL-408 and thousands of parking spaces available. Once parked, you can access a covered Sky Bridge on the third level of the garage, walk through the CNL Tower 1, and arrive at Orange Avenue and the Seneff Arts Plaza. - There is a courtesy shuttle cart, sponsored by OUC, available for guests from City Commons Garage right to the front door of the Dr. Phillips Center. - The shuttle is located on Level 1 of City Commons garage near the ATM lanes. - The shuttle is available for the Broadway season shows and other select shows in the Walt Disney Theater. - The shuttles are not wheelchair accessible. Valet Parking is offered for all series shows and other select shows held in the Walt Disney Theater. Valet parking is available directly in front of the Dr. Phillips Center on Magnolia Avenue, which is closed for weeknight and weekend performances to accommodate these services. Two valet options are offered - Premium Valet (priority parking location and delivery) and Standard Valet. Standard Valet includes an Accessibility rate. Online and advance prices are Premium Valet $30, Standard Valet $22, Standard Accessibility Valet $10. Valet prices at the curb, day of performance, are Premium Valet $35, Standard Valet $25, and Standard Accessibility Valet $12. All valet parking open 2 hours prior to performance. 1. Ticket holders are not permitted to take photographs or use recording devices, cellphones, iPads or other electronic equipment during the event or performance. 2. Curtains, sets, costumes, scenery, lighting designs and other production elements are considered intellectual property and may be copyrighted. 3. Please refrain from using mobile devices during the performance, as the sound and light from the displays are a distraction for the performers and other guests—as is calling or text messaging during the performance. 4. 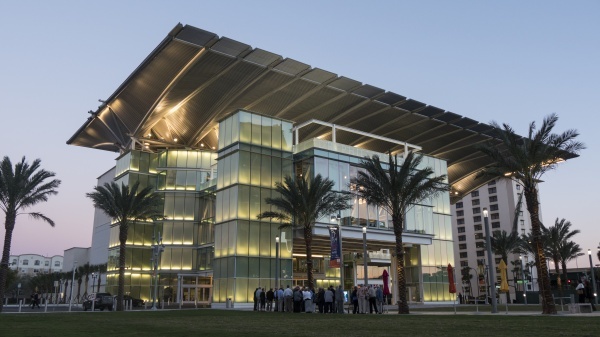 Any unpermitted use of a device by a guest may result in the device being confiscated by the Dr. Phillips Center for the duration of the event or performance, or the removal of the guest.